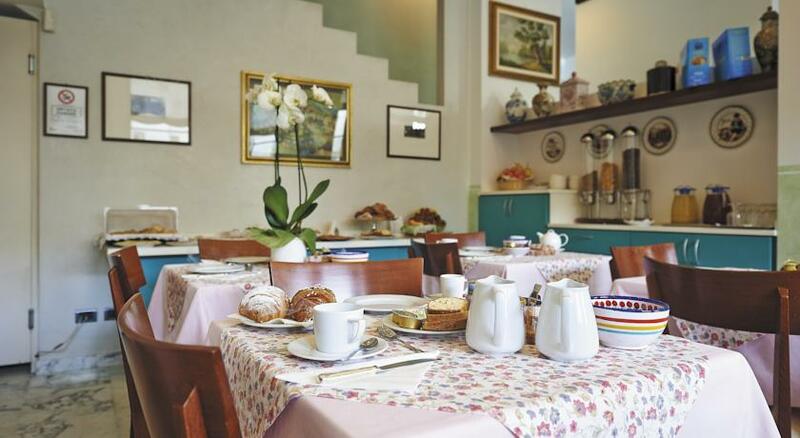 This property is 19 minutes walk from the beach. Forty years in the hotel industry have provided the Castagna family with all the skills to welcome guests in the best possible way. 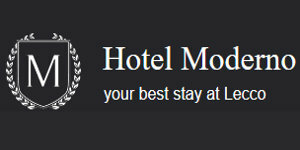 Enjoy a comfortable stay at their hotel. 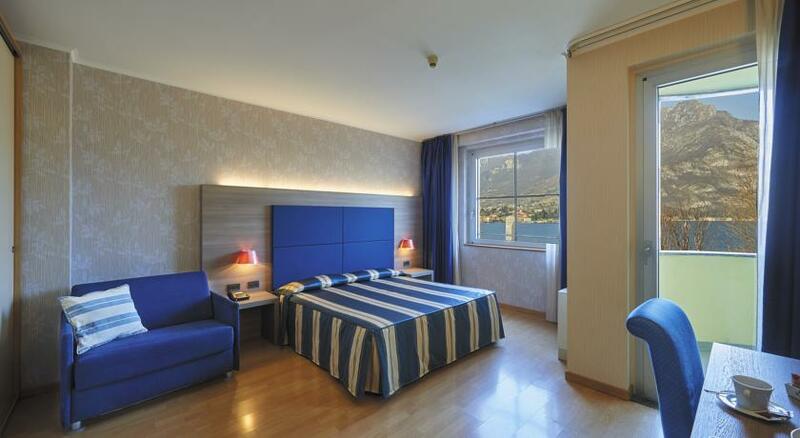 Hotel Alberi is set in a new building in the centre of Lecco, and it offers free Wi-Fi and a view on the gorgeous gulf. 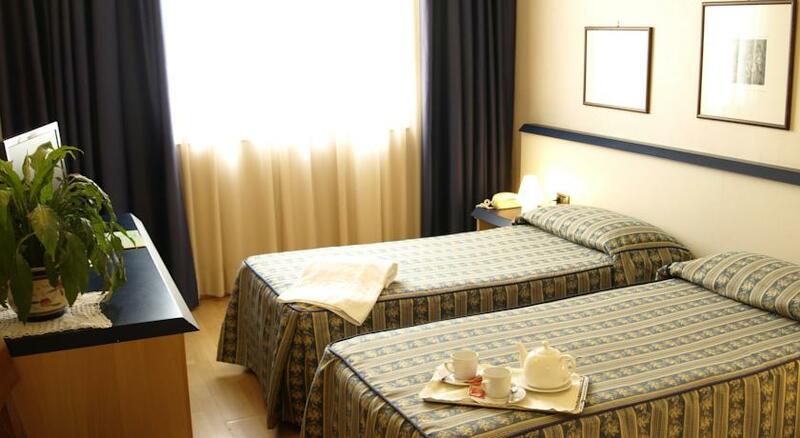 Hotel Alberi is only 300 m away from Lecco Train Station, and the boat station is set within walking distance. During summer, the management can arrange boat trips on the lake, while in winter day trips to renowned ski resorts can be arranged. 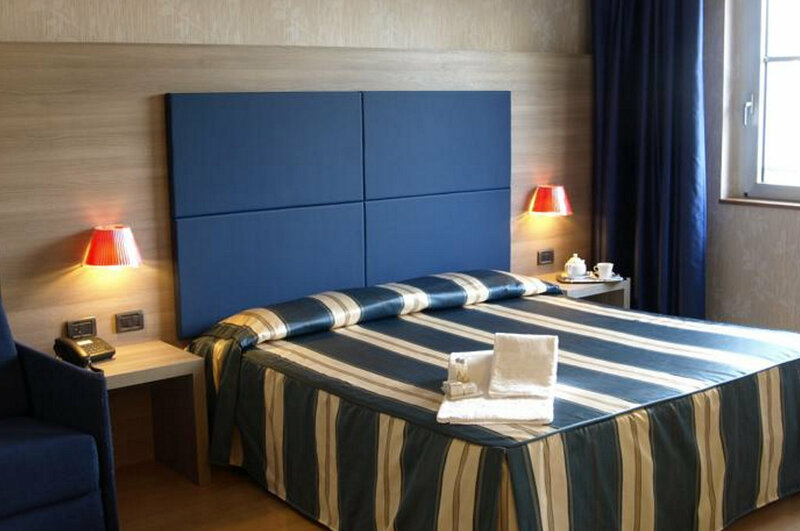 Hotel Alberi's rooms are all spacious and bright, and include air conditioning and a flat-screen satellite TV. 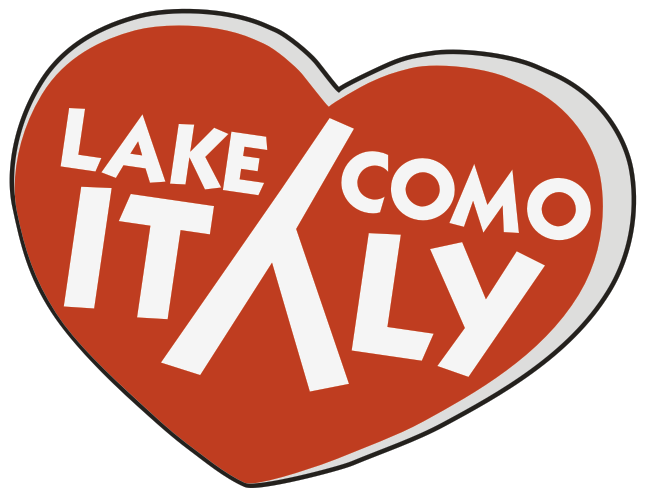 Some face the mountains, and others offer panoramic views of Lake Lecco.